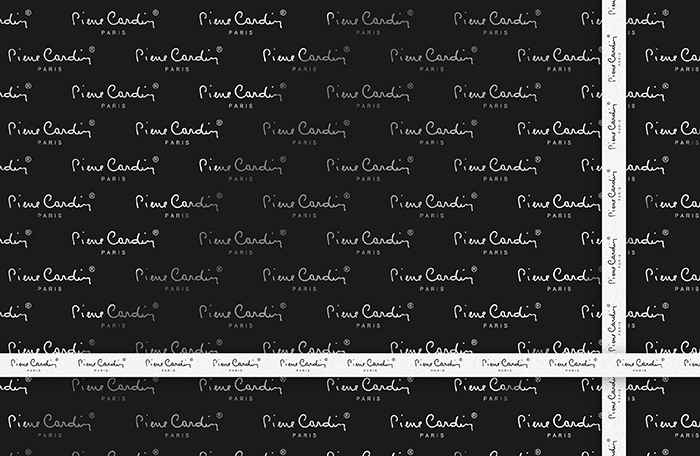 The quintessential statement of classical style and elegance from Pierre Cardin. The Lustrous Ballpoint Pen and is manufactured from polished brass, hand-tooled to produce a guilloché finish and triple-plated in 22 carat gold or chromium. 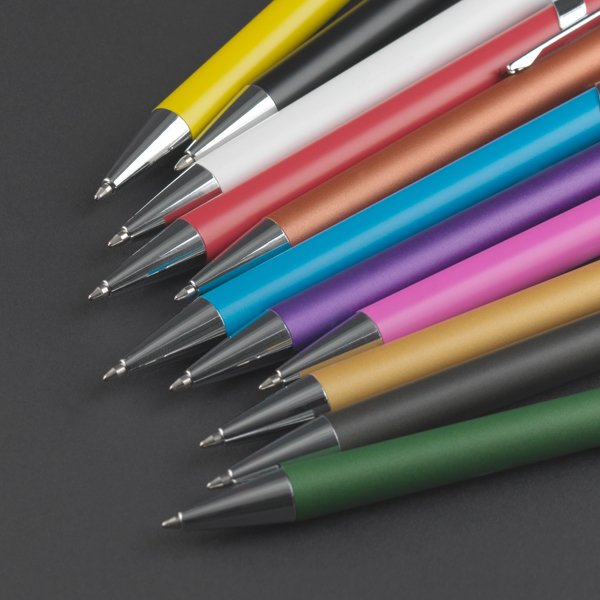 Each cap is manufactured and adjusted to pair precisely with the lower body for the perfect fit. The clip is forged from an individual ingot of brass before being hand-polished and electroplated to match the pen casing. The refill contains archival quality German Dokumental™ ink and a Swiss tip for a lifetime of smooth writing. 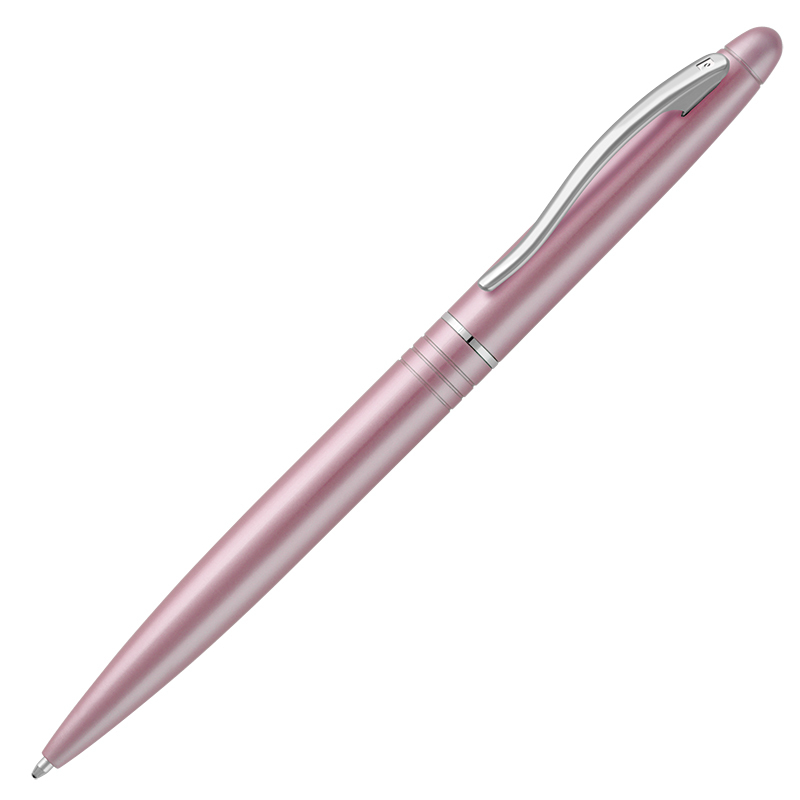 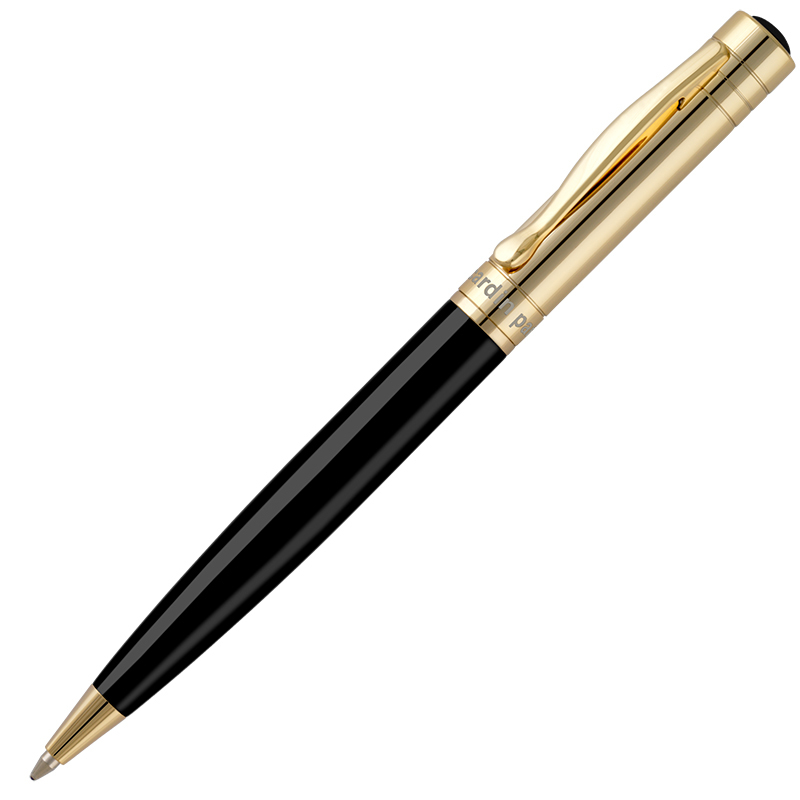 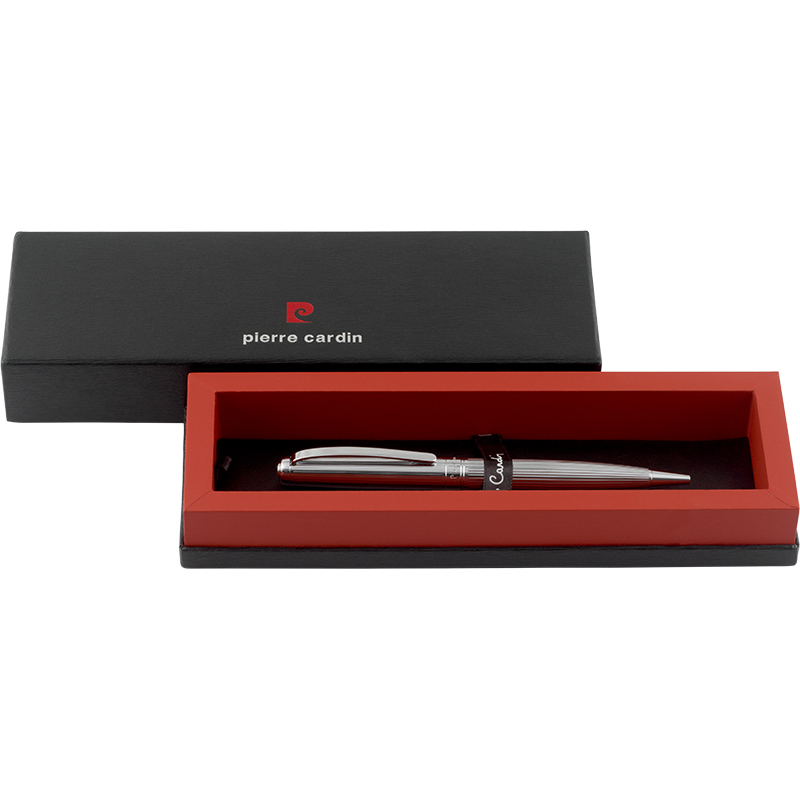 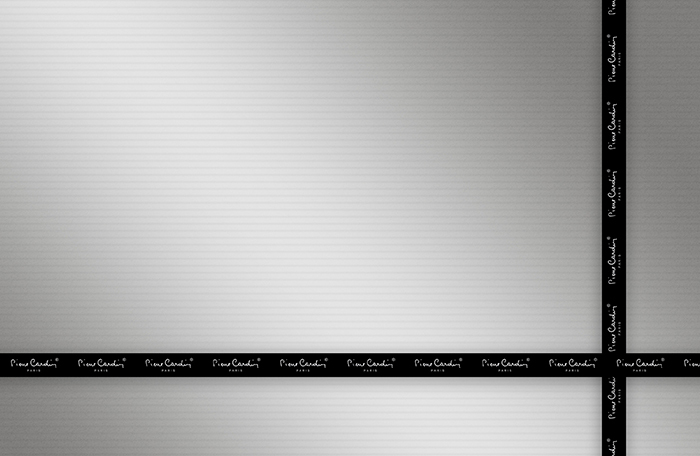 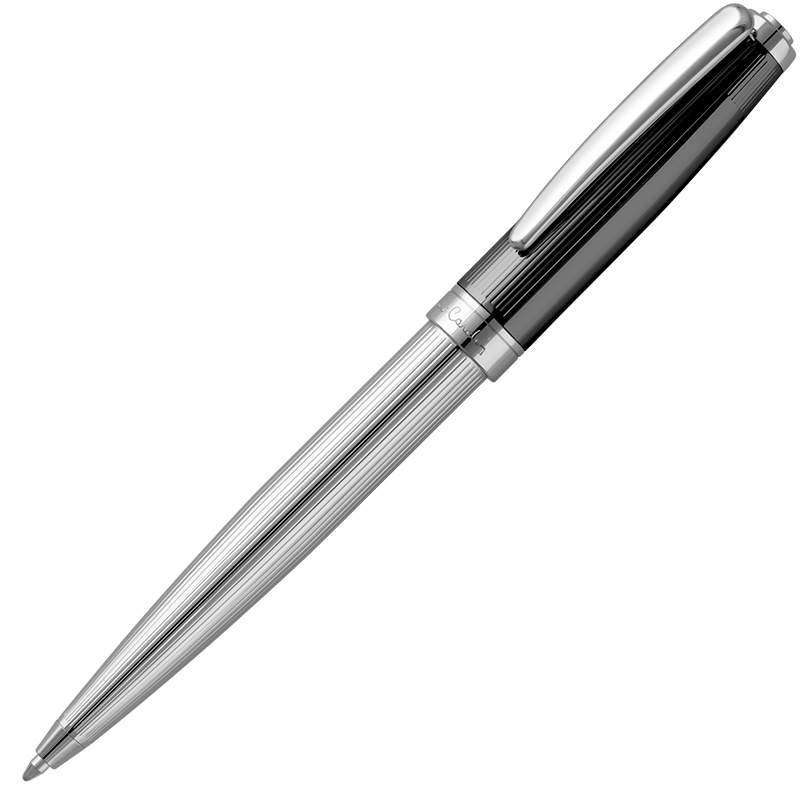 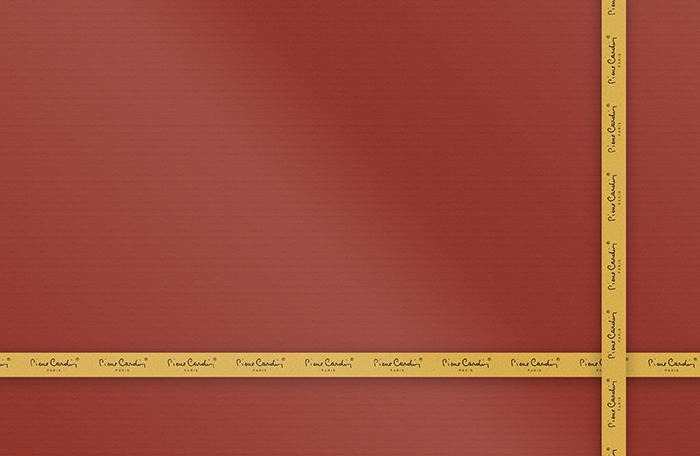 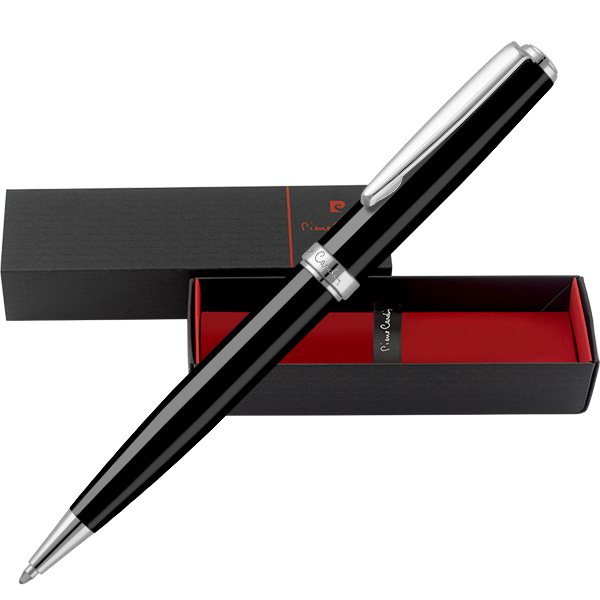 Also available is the matching Pierre Cardin Lustrous Rollerball. 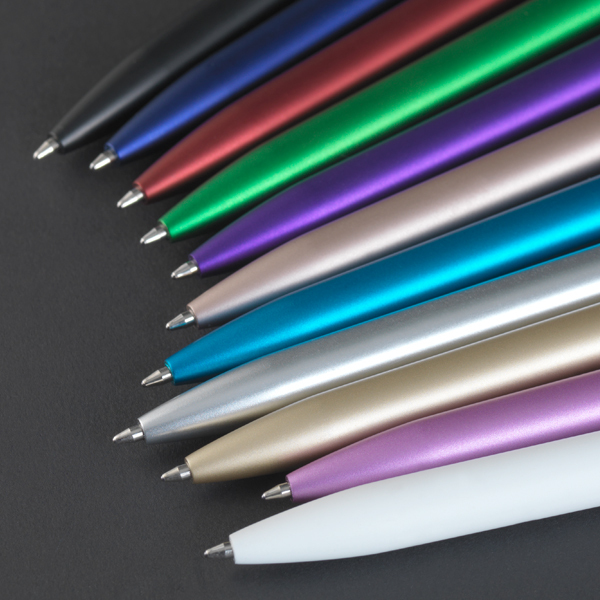 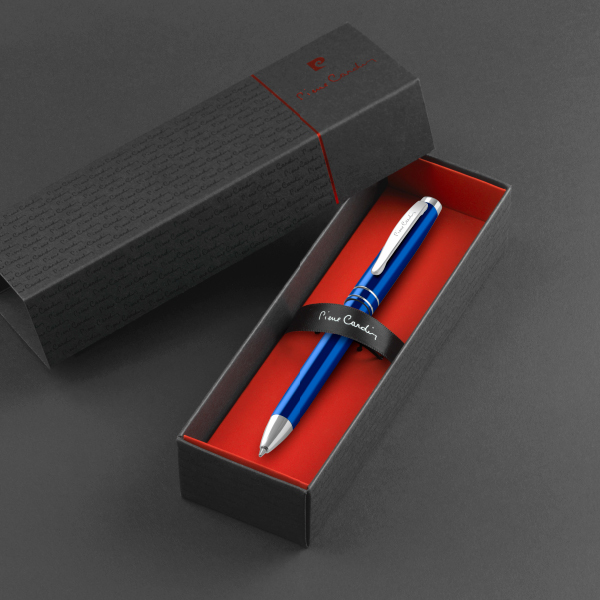 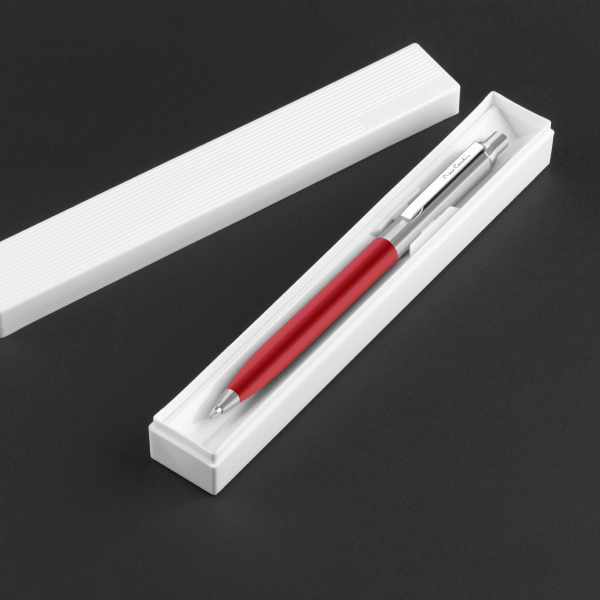 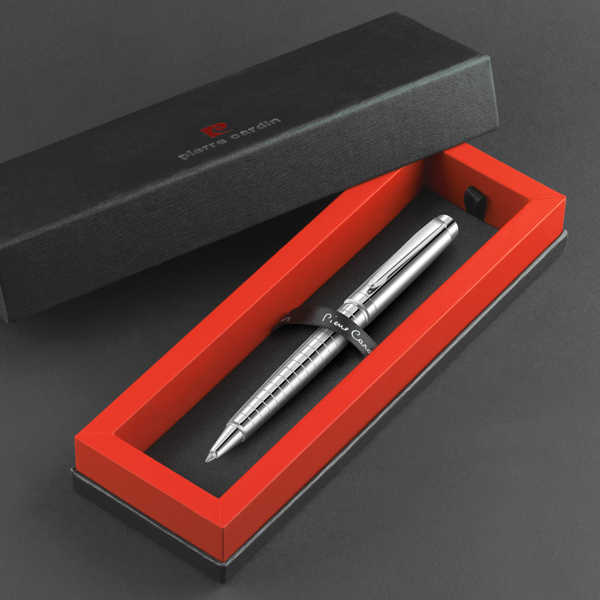 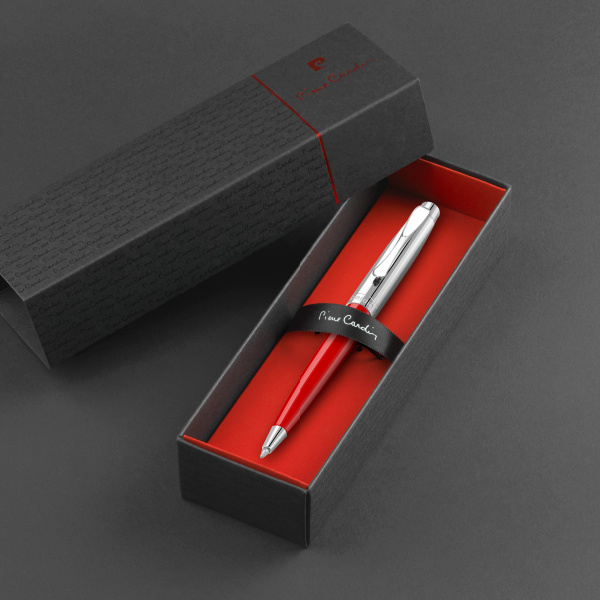 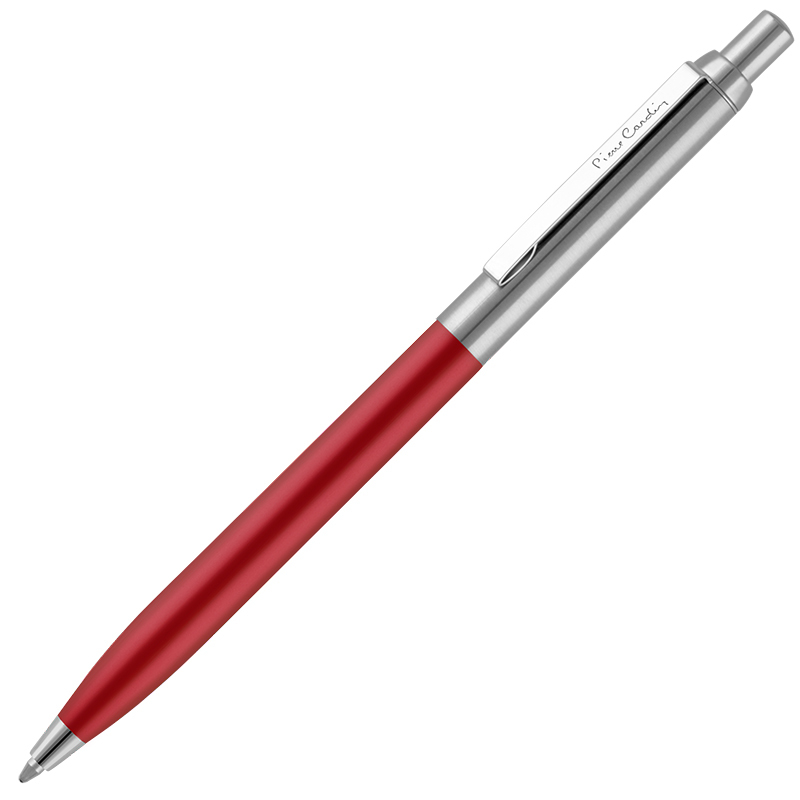 The upper part of each pen incorporates a smooth panel for branding or personalisation. We recommend laser engraving with black infill for the greatest visual impact and longevity.